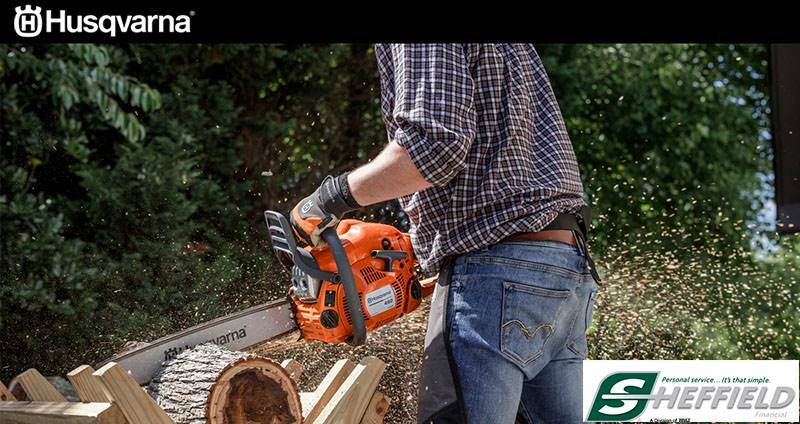 Choose one of the world’s most capable and legendary chainsaws. The Husqvarna 395 XP® is built for professional loggers and foresters. Excellent balance and a rugged handle design make this large saw easy to operate – even with longer guide bars. The aggressive clutch can handle the chainsaw’s substantial power, while a wider clutch cover guarantees effective wood chip dispersal. Take your work to the highest level of performance with this trusted machine. Excluding cutting equipment - 17.4 lb.